Do you use deer lures when hunting whitetail? It is rare to find deer hunters who are not carrying some type of doe urine or buck urine in their deer scent dispenser to aid in their hunt. Hunters are always looking for a better way to arrive at a success. 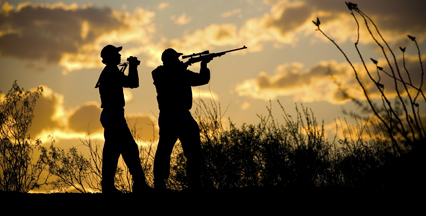 Hunting Scents could be broken down into two basic classifications, lures and cover scents. Cover scents are utilized to remake a natural smell like the scent of small forest animals or the forest itself. Lures or Deer Lyres can be utilized to imitate the natural deer urine or to that of a doe in heat. 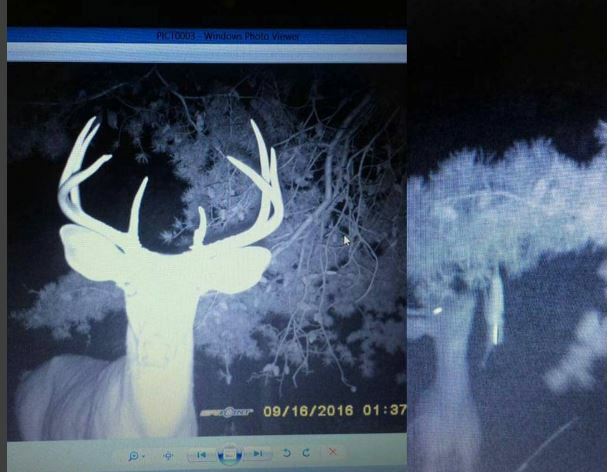 Buck Urine used at the right time of year also attracts bucks too. To make the most out of deer lures, you need to use a reliable and dependable deer scent dispenser. There are lots of deer scents dispensers available out there, but if you want the best one choose the Heated Hunts Deer Scent Dispenser. Heated Hunts has a premium selection of natural deer lures and synthetic deer lures too. 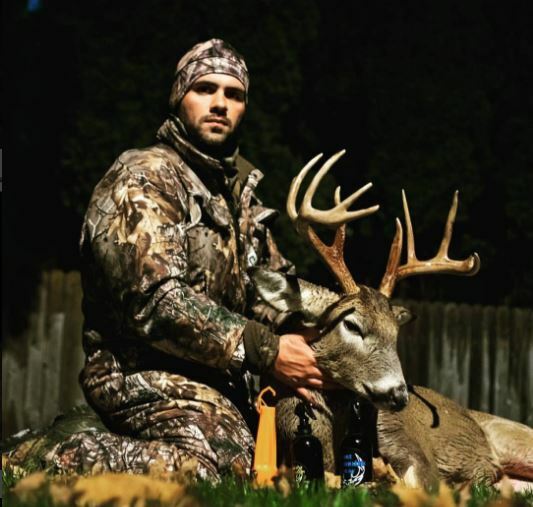 Heated Hunts Deer Scent Dispenser and their deer urine is the perfect #BigBuckDown kit that every hunter needs. Heated Hunts clean up front collection and filter process is what separates a normal deer urine to premium. Cleaner urine up front you can see and smell; do not kid yourself as the bucks can too. Heated Hunts store all its premium lures in glass so the by products of plastic manufacturing do not alter the scents. A premium doe urine and buck urine start at the farm at the collection process then how it is bottled and what material it is stored in. A lot of scent dealers simply want to push volume but do not take the time to create a product to separate them from their competioon. 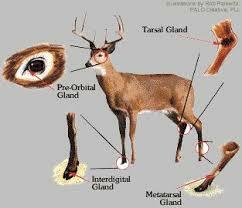 For the top doe urine and top buck urine visit Heated Hunts.